I love the colors, I love the weather (especially in the Bay Area), and most importantly, I love the FOOD! Last week, I accompanied my friend Devon and her mom on their annual trip to Apple Hill (located a little ways past Sacramento). You'll be seeing some of the "fruits" of our journey on the blog in coming weeks. But in the meantime, I wanted to share some of the images from the trip. 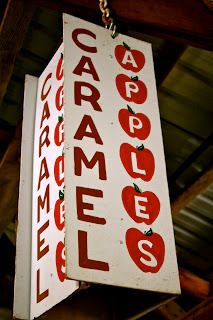 Some of the highlights from our many stops: Abel's Acres for pulled pork and caramel apples, Jack Russell Brewing Company for apple beer, and Rainbow Orchards for pumpkins, apple cider, cider donuts, and of course....APPLES! Enjoy! 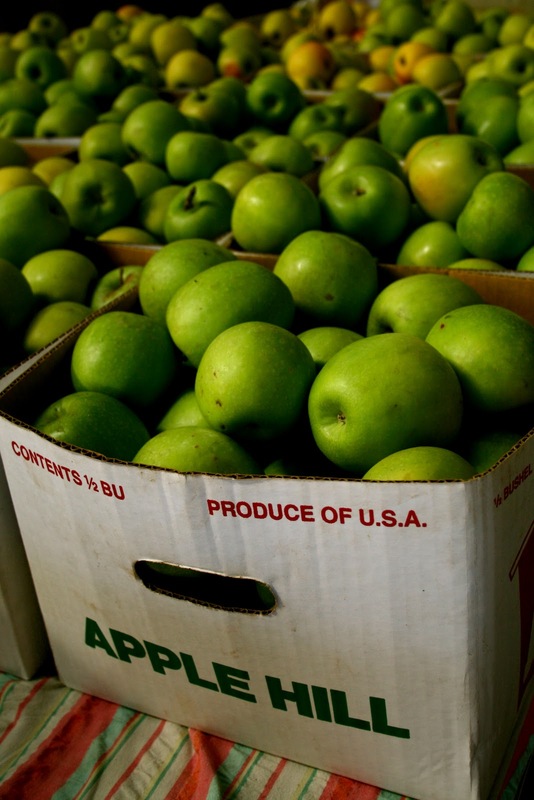 And...the main reason you visit Apple Hill...APPLES! We loaded up for pie-making season. (I'm still determined to continue conquering my fear of baking). 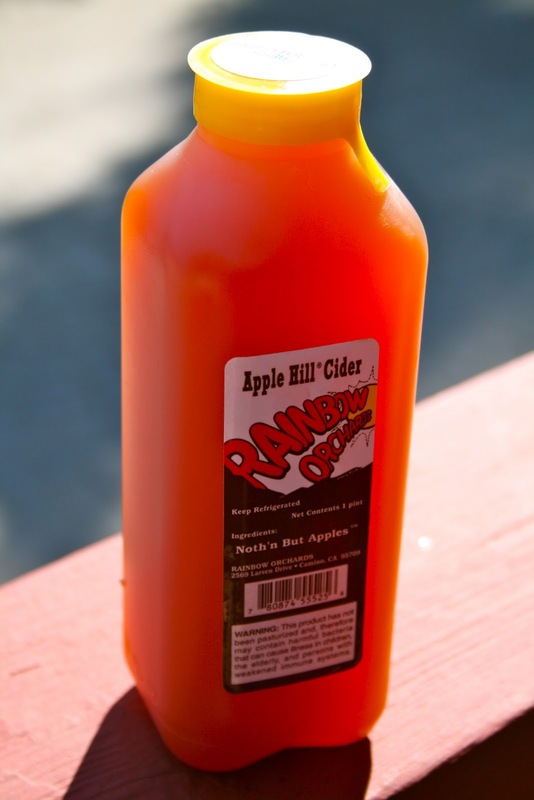 Oh, and as you might expect...some of the best apple cider you've ever tasted. I like how the ingredients read: "Noth'n But Apples." And last, but very certainly not least...apple cider donuts. Pretty much heaven in a bag. 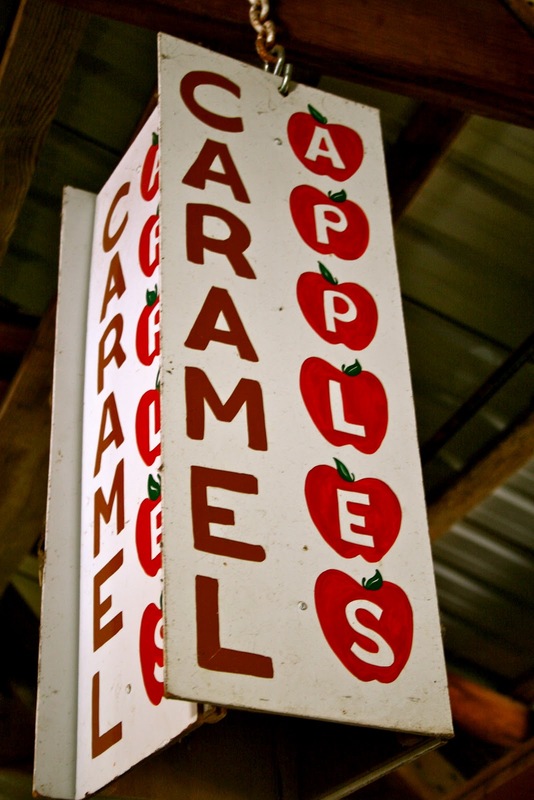 It's worth the drive just for these hot, sugary, appley rounds of deliciousness. Can't wait until next year! I love Apple Hill! Glad to see it getting some recognition! Love reading your blog!